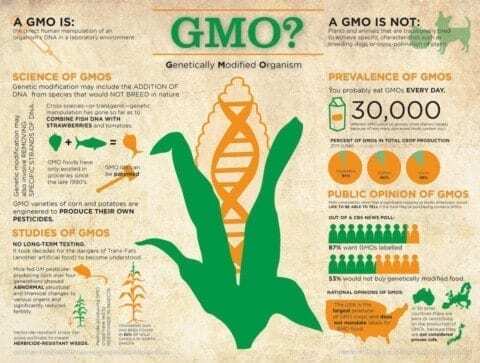 The application I chose to do for genetic engineering is genetically modified foods (GMOs). I chose this topic because I was always interested in how people were able to improve food into making them look pretty, have them taste the same if not better and make so many using their DNA. Three questions I hope to answer would be if there are food that didn’t turn out the way they wanted it to, does genetic engineering food make them grow faster and do they taste different than how food is regularly grown. Choosing an Application by Mariah is licensed under a Creative Commons Attribution-ShareAlike 4.0 International License.